The fear of stigma can prevent those with substance abuse problems from getting treatment for their addiction. This is such a major issue, that Arnold Schwarzenegger, the Governor of the State of California, issued a Proclamation1 including that stigma needs to be removed from substance abuse. To address this issue, internet support groups are more widely available offering anonymity and support for all types of addiction. September is Recovery Month. Learn how internet support groups can help reduce the stigma associated with recovery from an addiction. 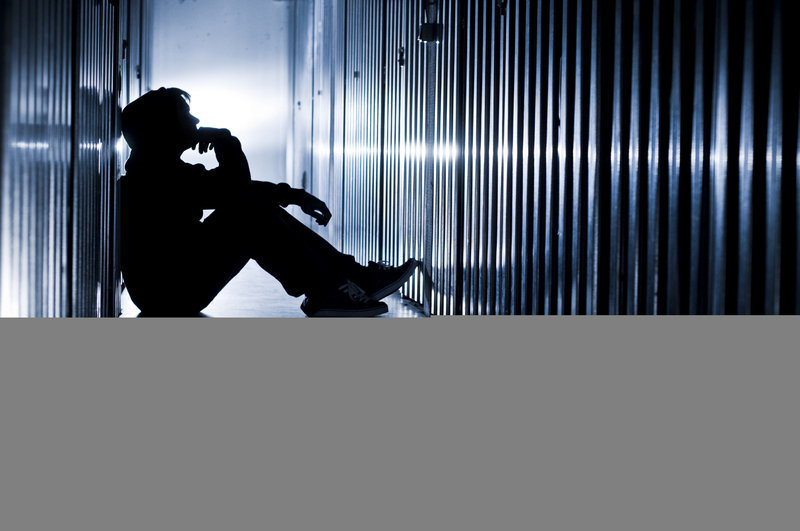 What Stigma Is Associated with Recovery from Substance Abuse? Although addiction actually involves chemical processing in the brain, there are those who believe that people with substance abuse problems can choose to control their behavior. They think people with addiction problems can stop whenever they want if they would just control themselves. In a survey issued by the Substance Abuse and Mental Health Services Administration (SAMHSA), “less than on-fifth of the respondents agree that they would think less of a friend or relative if they discovered that person is in recovery for addiction”. That means 80% of people surveyed hold a negative opinion about people getting treatment for substance abuse, even if it were a friend or family member. This stigma can prevent someone from getting chemical dependency treatment for fear someone else may find out. The anonymous aspect of the internet can make a great arena for people trying to recover from substance abuse. No one has to know the real identity of the people they are participating with. This removes the fear of stigma that can be associated with the recovery process. 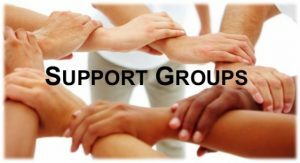 What Can Internet Support Groups for Substance Abuse Offer? Besides anonymity, internet support groups can give you daily meetings, workshops, treatment plans with journals and individual counseling, as well as message boards and chat rooms. Specific sites offer other treatment and recovery options as well. What Are Some Internet Support Groups for Recovery from Substance Abuse? I searched through dozens of internet support groups for substance abuse recovery. I found three to highlight here. Two of the substance abuse treatment options cost money and one is free. The internet support groups that require payment offer more. But if a person desires to get help for addiction issues, a physical treatment center also has costs involved. In addition to the cost of treatment, these online centers offer peace of mind by reducing the fear of stigma associated with recovery. eGetgoing offers the benefits of a traditional treatment program online. They send out a microphone/headset to participate in scheduled online recovery meetings. This online recovery meeting proceeds as a face-to-face meeting would, but no one can see any of the others. This faith-based recovery program states that is the largest recovery website with more comprehensive services offered than any substance recovery group on the internet. They offer a free 3 week trial membership. The only requirements are that one needs to believe oneself a Christian and have a true desire to recover from addiction. Recovery Internet offers a free membership to support those recovering from chemical dependency. If you fear the stigma associated with recovery from substance abuse, an internet support group may be a great thing. However, this may not be enough for some people. Hopefully joining an internet support group for substance abuse recovery will reduce the fear of stigma and increase confidence and allow a person to enter traditional treatment methods if needed. September is Recovery Month. If you or someone you know has a substance abuse problem and is avoiding recovery for fear of the perceived stigma it may cause, maybe you can suggest that he or she begin with an internet support group. The anonymity and confidence these programs are capable of giving may be the needed boost for someone to recover from substance abuse, or at least support that person into entering a traditional substance abuse treatment facility. THIS ARTICLE IS FOR INFORMATIONAL PURPOSES ONLY AND SHOULD NOT BE USED IN LIEU OF ADVICE FROM A CERTIFIED SUBSTANCE ABUSE PROFESSIONAL.